A few years ago I somehow managed to con the FAA out of a commercial rating, but I'd never used it. Truth is, there is very little you actually do with a commercial rating, short of banner towing or flight instructing. 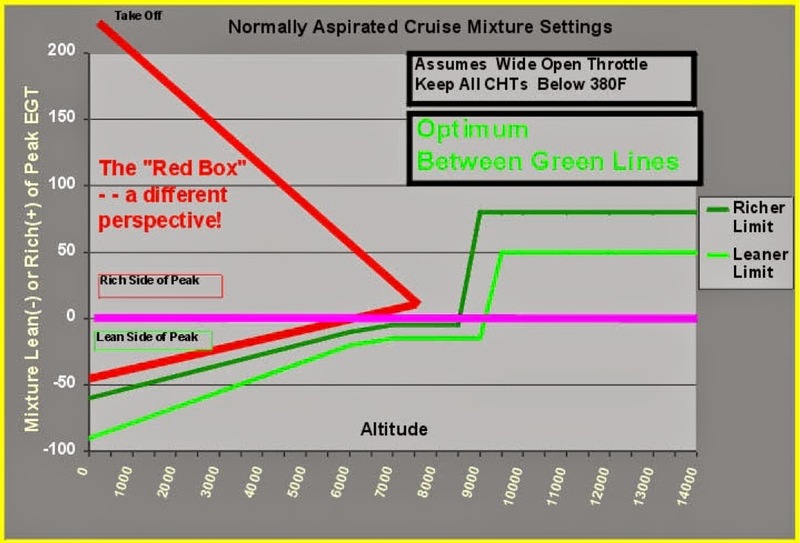 Once it's time to carry passengers the rules generally fall into different set of FAA regs, either part 135 for commercial charter or 121 for airline travel. An exception that keeps things under part 91 is if an owner operator operates their own aircraft in pursuit of their own business, they can hire a commercial pilot to facilitate that. A friend of mine works for a law firm that has a Cheyenne, a 401 and a Bonanza A36 which they use to shuttle their high power lawyers around the state to various municipalities to blast the local podunk lawyer to smithereens. Yesterday they needed an extra pilot so I got the call, took a PTO day from work and got to be a commercial pilot for a day. It was a great learning experience and gave me some perspective on real world work a day pilot life. Basically it's what you'd expect, a lot of flying and a lot of waiting around. 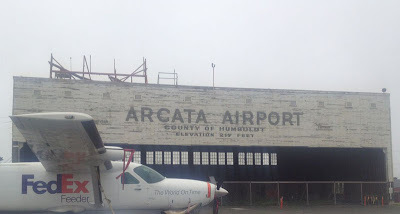 Next mission, back to Concord to get attorney number two for drop off at Eureka Arcata airport. Ceiling was 400 ft and visibility 1 mile. Went VFR most of the way and then got a popup IFR clearance from Seattle center. The landing turned out to be no problem, got the LPV which has 200 ft minimums and broke out at 400 ft. I parked next to the freight dogs and dropped off my passenger. Now I had some time to kill while he went and did his deposition. Hmmm, might as well go fly and shoot some approaches in actual IFR, so I filed for Arcata and took off. I came around for the first approach got the weather, an to my dismay it had significantly deteriorated in the 20 minutes or so since I had taken off. The field was now reporting 200 ft ceilings and 1/4 mile vis. Oh no, what if I couldn't get back in? I decided if I could land I would, however I got down to minimums and couldn't see the runway, so I made a missed approach. Actually that was my first real missed approach to minimums ever. I went missed and did the hold, then went back around for another try. Luckily the second time I caught the RAIL lights and then saw the runway at minimums so I landed. Had lunch in the airport terminal and waited around for 2 hours. Got my passenger eventually and blasted off IFR for Concord. All in all a fun day as well as a little taste of the real world. I spend my days sitting in meetings and hacking on computers, which for me doesn't really feel much like work and I get paid well to do it. Conversely this was a solid 12 hour tiring day to make about enough money to pay for dinner... but it sure was fun.